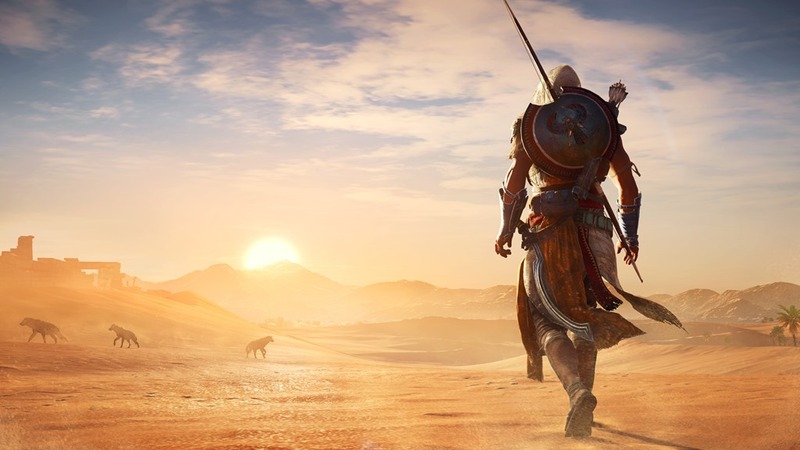 The system requirements for Assassin's Creed Origins have been announced today by Ubisoft. And it appears that the upcoming game in the popular third-person stealth based franchise from RPG, won't require a high end PC. You will need an Intel Core i5-2400s or AMD FX-6350, with an NVIDIA GeForce GTX660 or AMD R9 270, and 6GB of RAM to play the game. Origins will run on Windows 7 SP1 and above, though it will only be compatible with 64-bit PCs. Here is the full list of specs you will need to play the game. Assassin's Creed Origins is available for pre-order on Steam starting from Rs. 3,499 or $60. Indian gamers may want to read up on why buying Ubisoft games from Steam is not a good idea. Assassin's Creed Origins will be released on October 27th. Here is the full list of the official Metal Gear Solid V PC system requirements.